A little while ago I posted reasons I still read dystopian novels. To go along with that post I planned to recommend a few that I enjoyed, however my list got so long that I decided to make it a completely separate post. This is that post, but to make it a bit more interesting I thought I would look at the categories that my recommendations fit into. I think we can all agree that books that mix or defy genres are amazing. And adding in hints of dystopian to other genres helps break away from the common tropes and into something a bit different. These books are a bit out of the typical dystopian idea but they are all really good. 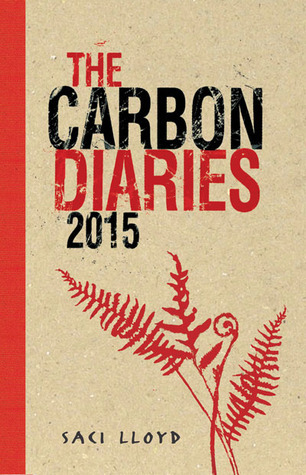 The Carbon Diaries 2015 – This book was published in 2008 and is set in 2015 (hence the title). It’s basically a contemporary that follows Laura Brown through a year in her life where she struggles with school, family and boys. But there’s also the element of “carbon rationing” which has been introduced in her country in an attempt to prevent climate change. I found it really interesting to see her struggle to cope with the carbon rationing and how her life changes as a result. 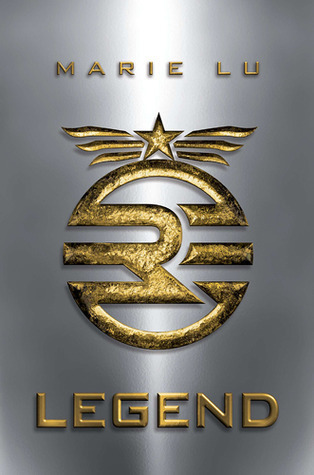 Legend – This book is possibly a bit more sci-fi than dystopian because it doesn’t really have some grand fight between good and evil, it kind of blurs the lines. However the elements of there being a world that seems perfect but has some flaws and the near future aspects of it make it a dystopian in my eyes. 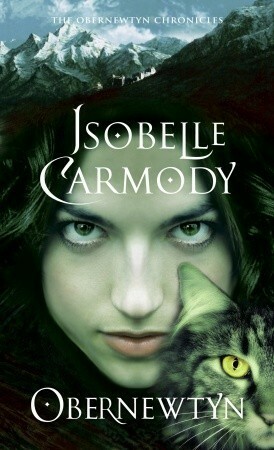 The world building in this book (and the rest of the trilogy) is amazing and the characters are really well developed. It blends the typical aspects of the dystopian genre with more sci-fi elements really well. Obernewtyn – For those don’t already know, this is my favorite series. It is heavily fantasy, but has a good dash of post apocalypse and dystopian in there as well. There is an amazing and well thought out plan to take over from the controlling “council” who are basically the government. And there is also a massive battle for good vs evil in this one. The society set up is really interesting and there are many societal groups that all have different set ups. I’ve read surprisingly a lot of dystopian novels that have constricted worlds. Usually these involve our characters wanting to get out of the small space they are stuck in. There’s also often some drama with scarce resources which is to be expected. Juno of Taris – Juno lives on Taris, a bubble protected island that was created when the world started to break apart. 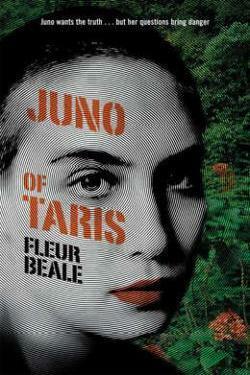 Taris is really controlled society and Juno finds a few inconsistencies and decides to try to change things. 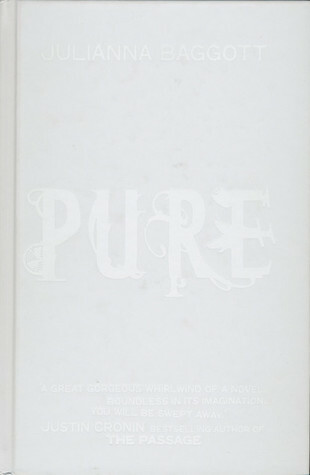 I really liked how this novel dealt with things like friendships and parental relationships. I also liked how logical this book was. People listened when Juno spoke about what she’d found and didn’t ignore her because she was a kid. Sure people didn’t all agree with her, but it wasn’t like some dystopian novels where everyone turns a blind eye to an obvious problem. 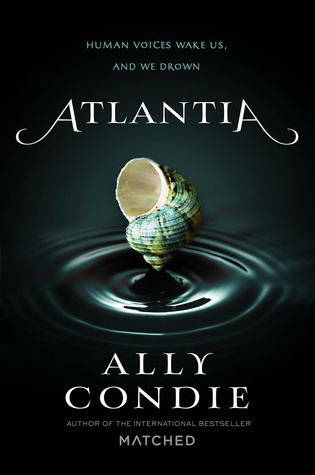 Atlantia – Atlantia is a city under the sea which has some obvious rules to stop water from getting in and people dying, however it also has some hidden secrets. Rio has always wanted to go to the “above” however her sister Bay has stopped her from doing so. The mechanics of this world were really interesting to read about, there were so many little details that made the world really come alive. 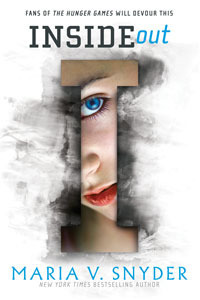 Inside Out – This is definitely one of my favorite dystopian novels. It’s about a world where there are “upper levels” where the rich upper class live and there are “lower levels” where the poor people live. Trella is a scrub (ie one of the lower class) and she has to work to make a living, however she also likes to crawl around in the vents to stay away from trouble and interacting with other people. Unfortunately this gets her into a lot of trouble and she finds out some things she wasn’t meant to know. The set up of this world is so clever. 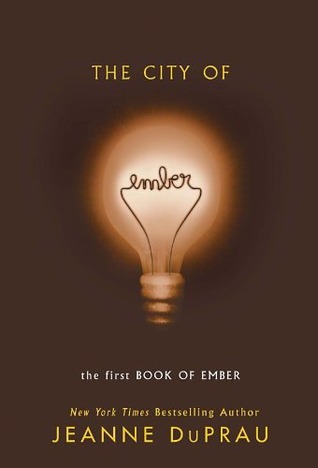 The City of Ember – This is about a city that was created to provide a safe haven for human life, however it is in decay with the electricity failing and food running out. Two children start to discover clues that may lead to a way out of the city and begin to investigate. Among all the corruption and uncertainty they explore parts of the city they don’t usually visit. I find novels about the first generation after some massive event really interesting. These stories don’t have deeply ingrained prejudices or class systems, they’re still in unrest which creates a bunch of interesting scenarios. They’re typically more post apocalyptic than fully dystopian, but these books are set five to ten years after the original event so there is a bit of space for systems to fall into place. Pure – Pressia was only young when the detonations happened, but she remembers what life was like before. Her only chance of safety is a military group who has access to food and supplies. There are some who escaped the apocalypse by hiding inside a large glass domed city, and they are called pures. When Pressia meets one of the pures she sets in motion a quest to find safety for all. I actually loved this trilogy and found it very unique and different. It actually explored many of the negative impacts of this sort of world which I hadn’t seen in other books. 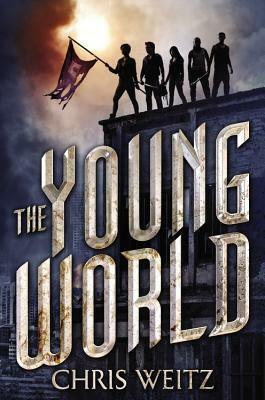 The Young World – New York is now a city ruled by teens after a sickness has swept through the land, killing everyone who isn’t a teen. The kids have formed groups that keep each other safe and established forms of barter to get things they need to survive. However people are still dying when they reach somewhere between seventeen and twenty (ie stop being teens) and soon there won’t be many people left. When one of the kids finds a clue to stopping the sickness a bunch of them set out on a quest to figure out the truth. what are some of your favorite dystopian novels? have you read any of my recommendations? what did you think of them? I haven’t read those. I also like Sneak/Swipe/Storm and there’s one other by Evan Angler. Very good series :) I am bookmarking your list lol! I haven’t heard about those, I’ll have to go check them out! 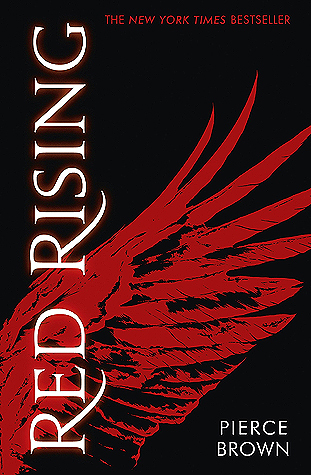 I’m hoping to read Red Rising this month, I feel like I’ll love it and I’m always intrigued by Inside out but end up getting put off by some reviews on GR. I think this post might’ve convinced me to give it a chance. Dystopian novels used to be my fave and I admit I don’t like them as much now but I still believe there’s still a lot to explore with that genre! That’s awesome! You’ve got nothing to loose by giving them a go. Thanks for nominating me, although it might take a while for me to get to it because I’ve been prewriting posts for nanowrimo. Yay! Glad to have given you some new book suggestions. Thanks! I hope you enjoy them if you give them a go. I look forward to reviewing some of these titles. There are many good lists of dystopian novels. A few I’ve enjoyed are The Road, Alas Babylon, On the Beach, The Girl with all the Gifts, Far North, Earth Abides, Robopocalypse, Terraforming Earth, Stranger (and a number of others). Thanks for the recommendations, I’ll have to check them out. I definitely loved The Testing and The Red Queen. The “basic dystopian novels” you mentioned at the beginning are also some of my favorites (lol). I’ll have to look into some of the ones you listed above as well. Dystopians are just incredibly interesting! And considering the whole craze a few years ago there are so many variations out there.